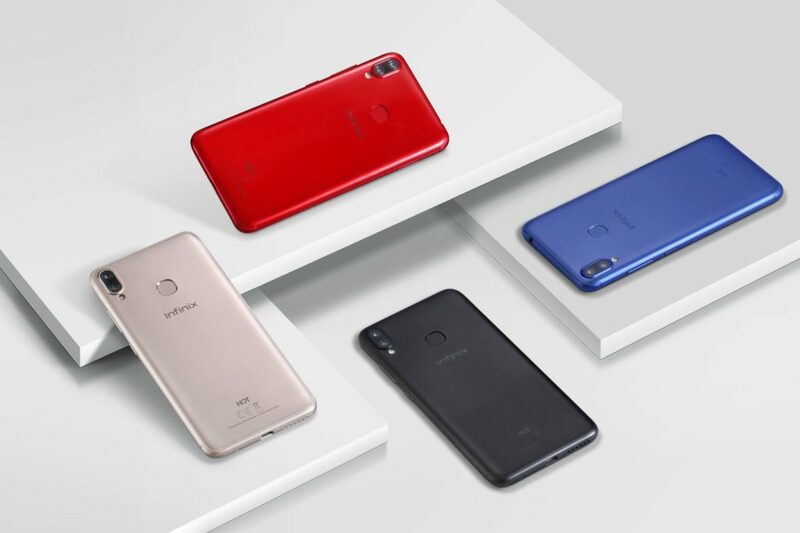 Infinix Mobility has officially taken the veil off the Infinix Hot 6X – the device it has touted for weeks on social media under the #SeeEverything hashtag/campaign. 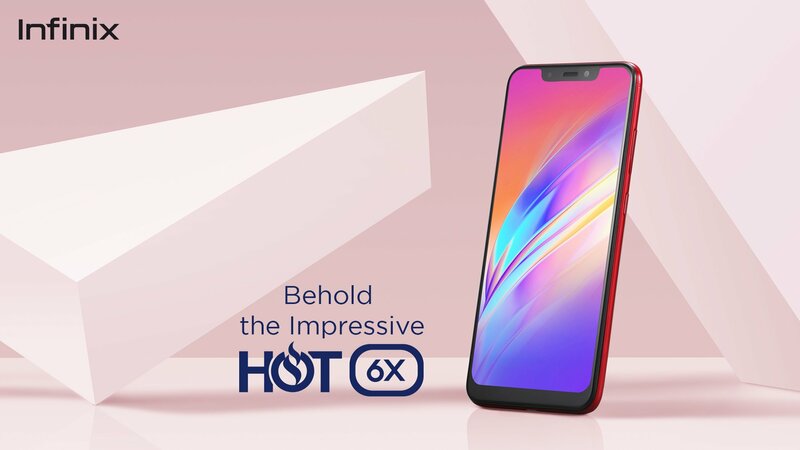 The Hot 6X comes as a sequel to the Infinix Hot 6 and Hot 6 Pro and it is the latest entrant into the OEM’s renowned “Hot” line of smartphone. Being an upgrade to these devices, a number of modifications were made both on the externals and internals of the device. First off, the presence of a display notch now allows the display occupy more real estate on the front. The Hot 6X comes with an Infinix Hot S3X-esque notch and positions the device as the second smartphone from the OEM to sport a display notch. Compared to the Hot 6 Pro, the display of this device —thanks to the notch— has been cranked up by 0.2-inch, taking the screen size to 6.2-inches. However, the Hot 6X still retains the HD+ (1440 x 720 pixels) resolution as seen on its predecessors but with slimmer bezels in 19:9 aspect ratio, 1500:1 contrast ratio, and 500 nits brightness. The polycarbonate plastic material used to make the Infinix Hot 6X reduces the premiumness of the device to an extent but on the positive side of it, makes the phone lightweight and affordable. On the rear, there is a fingerprint sensor which is now square-shaped with rounded edges and dual camera which are now aligned vertically at the top-left corner. 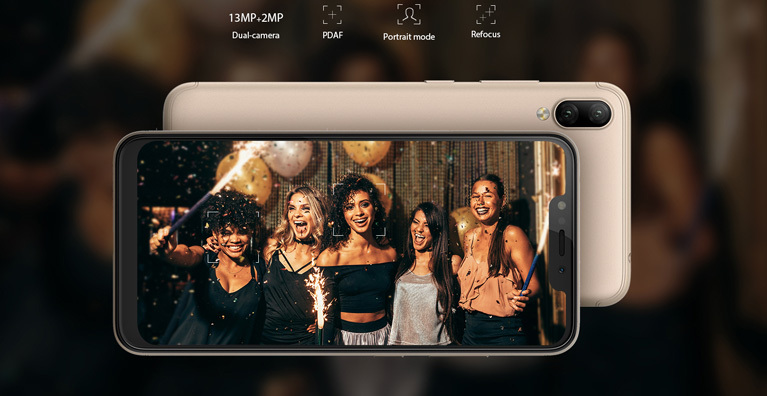 Embedded in the Hot 6X’s notch is an 8-megapixels f/2.0 aperture selfie camera with specials features like Face ID and AI Beauty mode as well as a flashlight. The dual rear camera comes in 13MP (f/1.8) + 2MP (f/2.4) primary and secondary lens configuration respectively. The dual camera setup supports Portrait mode which will add reasonable Bokeh effects to your photos when activated. The Infinix Hot 6X doesn’t come with anything particularly exciting or different from its predecessors on the inside. Infinix chose to adopt the same 64-bit Qualcomm Snapdragon 425 SoC (as on the Hot 6 Pro) with four cores and a max clock speed of 1.3GHz. Same applies to the device’s storage — 2GB/3GB RAM variants and 16GB/32GB storage options. Internal memory support expansion up to 128GB via micro SD card. The Hot 6X will come out-of-the-box running the Android 8.1 Oreo operating system. The Infinix Hot 6X will reportedly sell for N50,000 Nigerian Naira and its equivalent in other regions.